A sneaky snow monster is out to spoil people’s holiday cheer. How ho-ho-horrible! Can the Mystery Inc kids solve this ice-cool case? Join Scooby in this funny festive read-alone and prepare to melt with laughter. With its cool seasonal story and exciting colour pictures, this is definitely a winter essential. 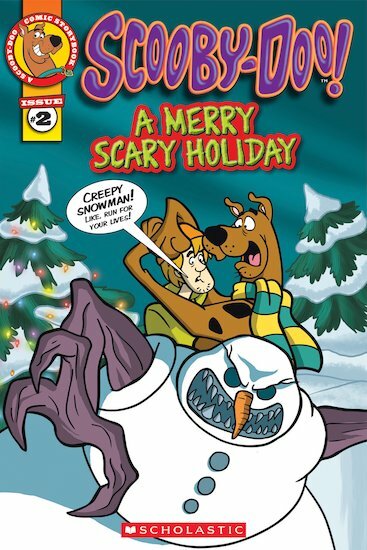 Spend your Christmas with Scooby and his mystery-solving gang!